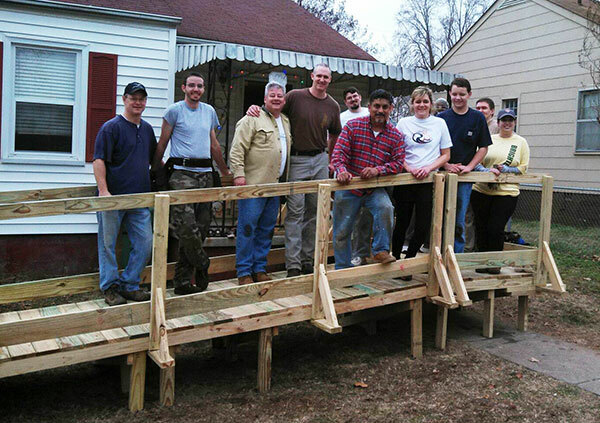 On December 21st, 9 members of the Venturi Brighter Day worked with CASA and other volunteers to build an accessibility ramp for an elderly community member who is confined to a wheelchair. Ricardo Jaramillo, from CASA, gave everyone a short briefing at the start and assigned everyone roles in the build. 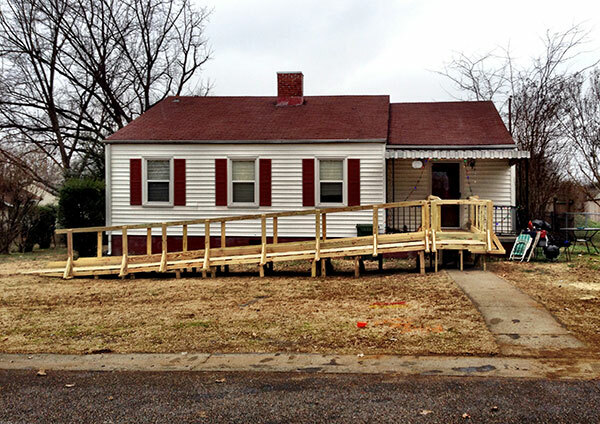 Venturi members covered the gamut of tasks including support and structure installation, deck board installation, and railing installation. The build finished in a timely 3 and a half hours thanks to nice weather that held off rain just long enough. The group was scheduled to take on another build after lunch, but that was canceled due to scheduling logistics. Venturians helped load up the remaining materials and take them back to the CASA warehouse. 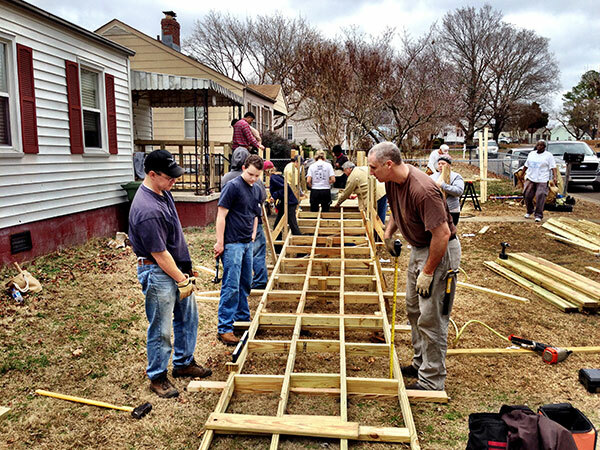 A number of Venturians have volunteered to take on more ramp builds, approximately one per quarter in 2014. Our first build will be February 22nd.